147,535 followers • 437 following • • http://www.warnerbros.co. #Shazam is in cinemas now! 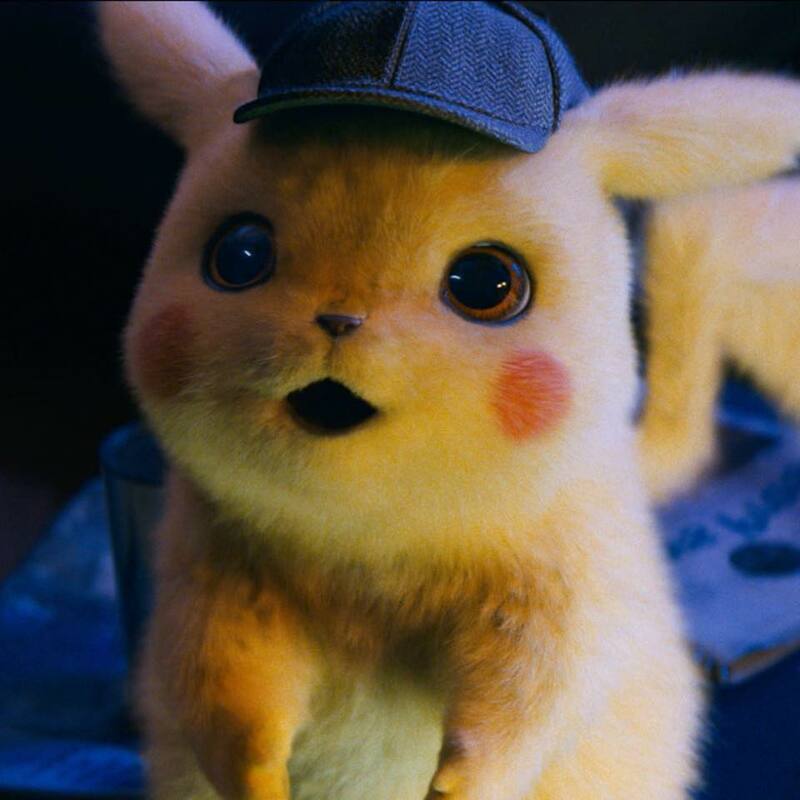 Who are you taking to see #DetectivePikachu? 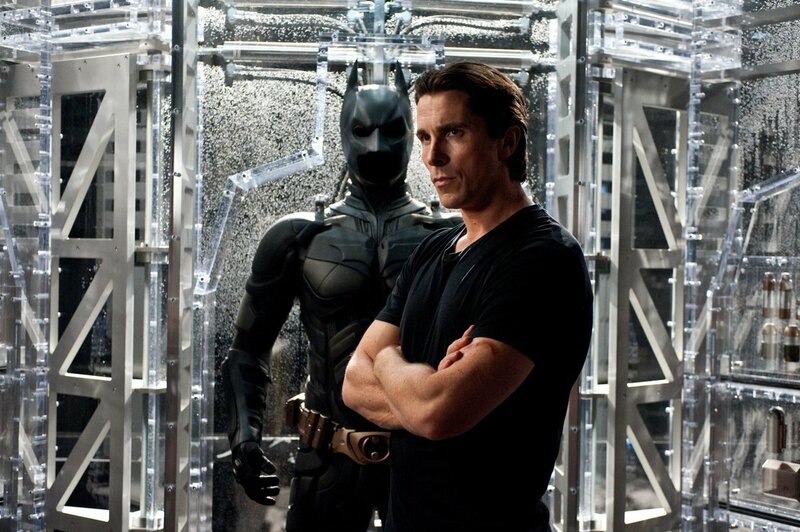 Experience #ChristopherNolan’s legendary #DarkKnightTrilogy as it was meant to be seen. There are lots of Easter eggs in the#ReadyPlayerOne racing scene, like the 1960s Batmobile and the Ford Interceptor from#MadMax . Can you spot any others? Behold the legend of the #WeepingWoman. The Curse of #LaLlorona arrives May 3. 🎵 Turn 🎵 It 🎵 Up! #TheLEGOMovie2 is available for pre-order! Always be yourself, unless you can be Batman. Q5) “You mustn’t be afraid to dream a little bigger, darling.” – Eames in #Inception. Q4) “My precious!” - Gollum in #LordOfTheRings: The Two Towers. Survival is Victory. 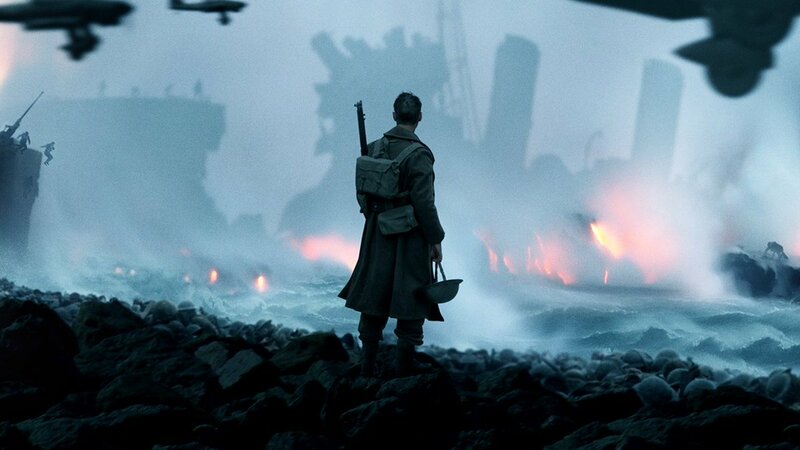 #Dunkirk in cinemas Summer 2017. 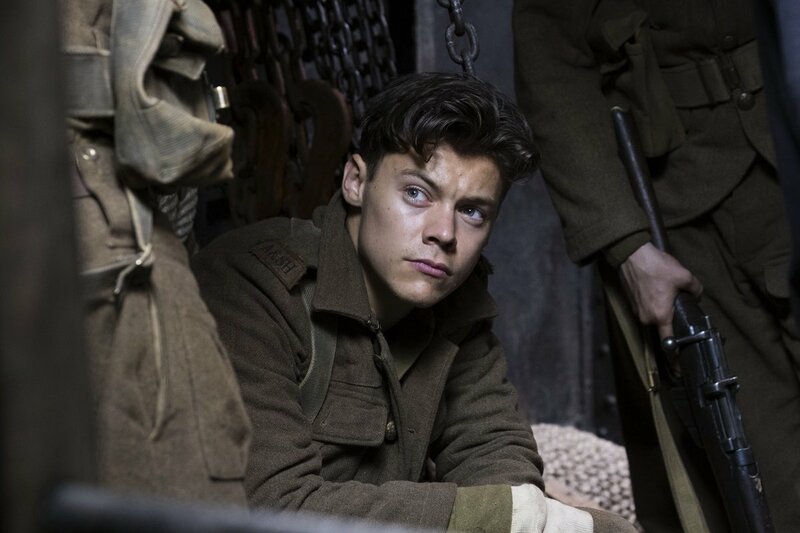 Seen here in his film debut #Dunkirk. 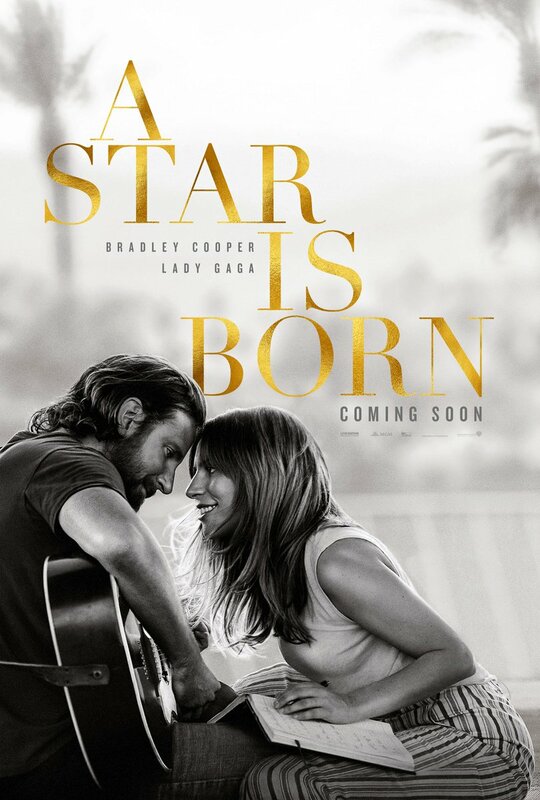 #AStarIsBorn, starring Bradley Cooper and Lady Gaga. In cinemas October. 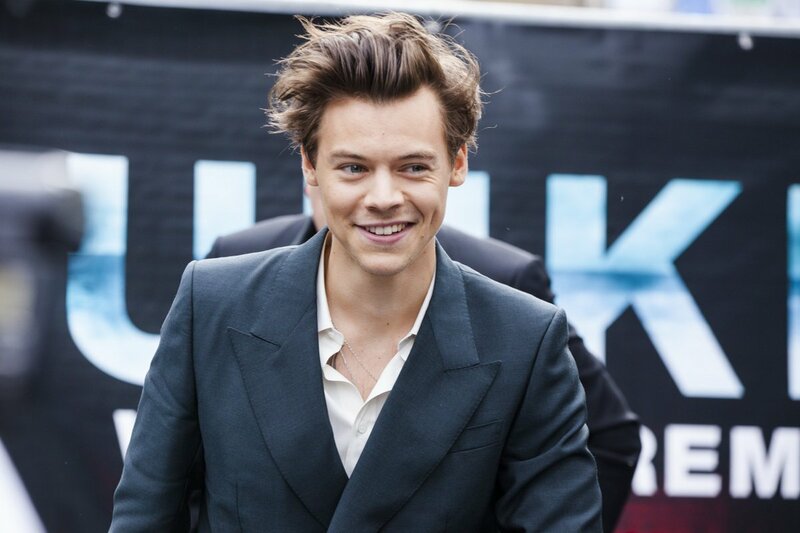 Fionn Whitehead and Harry Styles walk the red carpet at tonight's #Dunkirk World Premiere. 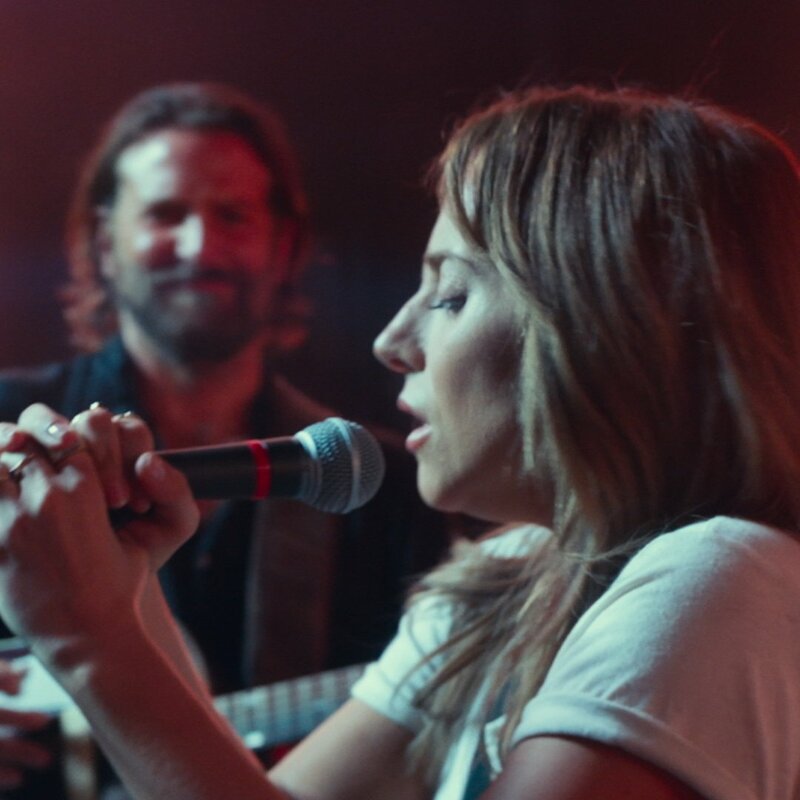 Bradley Cooper and Lady Gaga in #AStarIsBorn. In cinemas October 5. 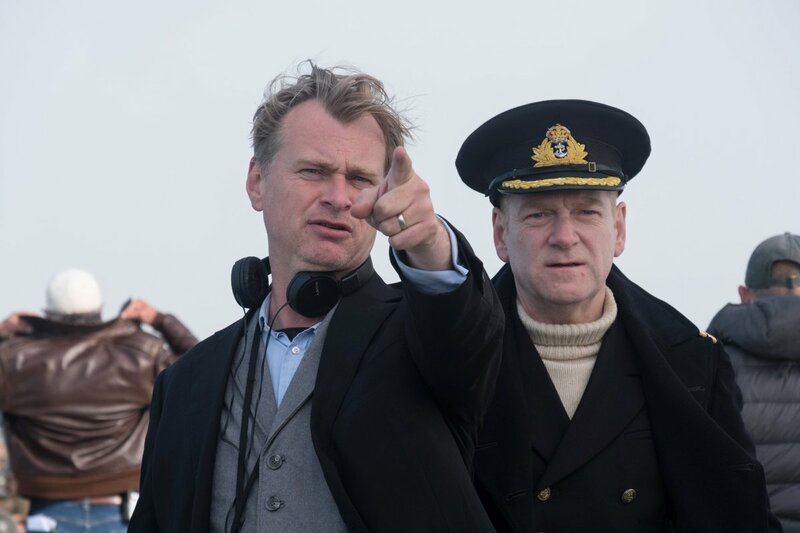 #Dunkirk is now Christopher Nolan’s most successful release in the UK. Hope is a weapon. See #Dunkirk in cinemas and IMAX July 21.